17th August 2018 NAFSO & DIFSO organized Media briefing on Current Fisheries issues in North part. Specialy Migration fishing conflicts and destructive fishing at Wadamaratchi East and Mullaithevu. Government have to get proper solution for these issues. Other wise will start ethnic issuse. 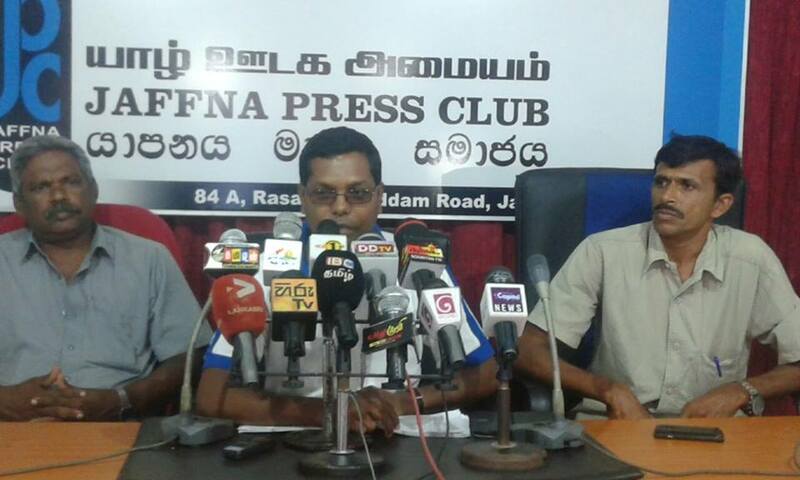 Program held at Media House in Jaffna.